Education South Africa (EduSA) is the national association of quality English language centres in South Africa. It is committed to developing and guiding the growth of the English language travel industry in South Africa and ensuring that its members meet or exceed guaranteed minimum standards of professionalism and quality. Over the past decade South Africa has increasingly entered into the EFL industry, and has become an extremely popular destination for English Language Travellers. As a result there has been a sharp increase in the number of English Language Centres offering English language tuition and accompanying services. In order to provide guidance and a common voice for these centres, the idea of a Language Centre association was proposed in July 2002. After a year of hard work and planning, ELTASA (English Language Travel Association of South Africa) was constituted in June 2003 with 9 founding members. 2009 saw a year of transition for the English Language Travel Association of South Africa (ELTASA). The youth travel industry in South Africa was in the process of establishing a new association which represents every area of youth travel in the destination – accommodation, volunteers and internships, transport and tours, and education. The new body is aligned with and based on the current WYSTC model. It is known as SAYTC – South African Youth and Travel Confederation. 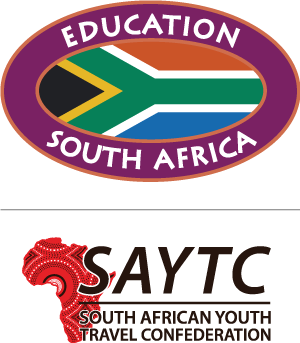 EduSA (Education South Africa) is a sub-sector of SAYTC that incorporates all language centres, educational institutions, youth exchange programmes and summer schools. EduSA is committed to developing and guiding the growth of the English language travel industry in South Africa and ensuring that its members meet or exceed guaranteed minimum standards of professionalism and quality. To promote the development and growth of the English language travel industry in South Africa. To develop and maintain standards in teaching and service that will ensure quality is maintained within the industry. To support the development of the industry through improved relations with all relevant services, organisations and levels of government. 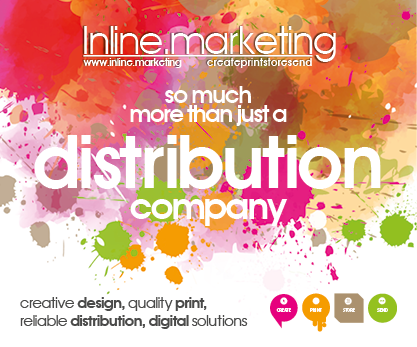 To support the professional training and development of personnel for and within the industry. No member shall disparage another member or the Association in public or in the course of EduSA meetings. Every member shall strive to uphold both the letter and the spirit of the EduSA Membership Guidelines and the Constitution. Every member shall do their best to promote EduSA in the course of doing business both in South Africa and overseas. No member shall engage in activities which are in violation of EduSA guidelines or which may reflect negatively upon EduSA’s reputation. Every member shall report in writing any actual or suspected infractions of any EduSA guideline/s, as specified in the Constitution, committed by a Member or an agent associated with a Member to the EduSA Executive. No member shall place advertisements which falsely represent the centre or its programmes. In the event of a dispute between members, members shall submit to the arbitration of the Executive. Should the dispute be between a Member and EduSA, the parties will submit to the arbitration of an outside body designated by the Executive. Every member shall maintain ethical standards and conduct business in strict accordance with South African and international laws. 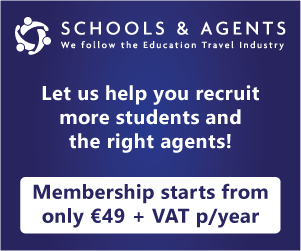 EduSA members will not deliberately encourage a student to book direct for a subsequent course, thereby cutting out an agent, providing that the agent has acted in a fair and reasonable manner towards both the client and the EduSA Member. EduSA recommends that its members make clear agreements with agents on this issue and requires that such agreements be honoured. EduSA members should try to ensure that the agent is informed if a particular difficulty with a student is likely to lead to a complaint to the agent, so that the agent is prepared for the complaint. All EduSA members agree to adhere to the constitution and QUALITY STANDARDS within it.